"John Laurens' War" has won 5 international awards from Accolade Global Film Competition in California! We were very fortunate to win every category we entered! 75 nations submitted films to this prestigious competition. 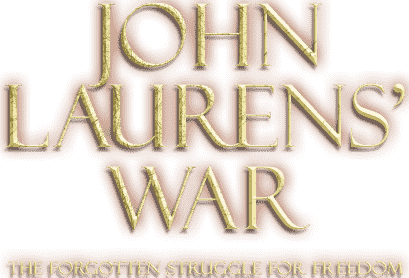 Actors' Theatre of SC received a grant from SC Humanities for the production of their latest docudrama "John Laurens' War." The film is based on the play “Radical Son,” which premiered October 2016 in Charleston, South Carolina. 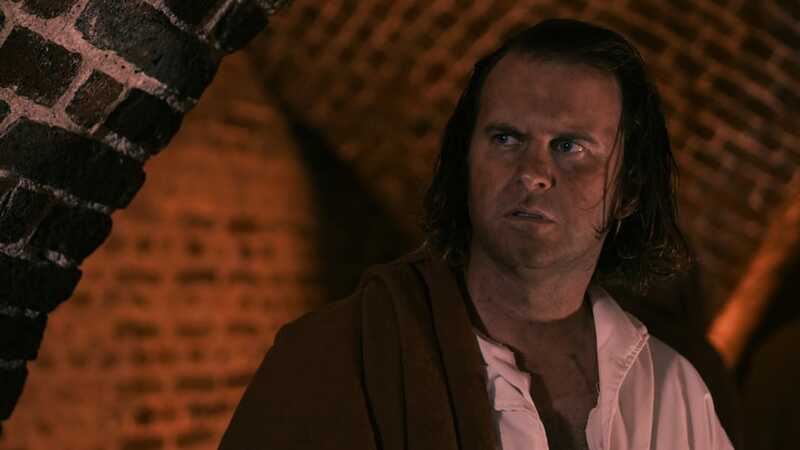 Their first Revolutionary War docudrama, titled "All For Liberty," won nine international film awards, three National Historical awards, rand was named by the Journal of the American Revolution, one of Top Ten Revolutionary War Movies. To learn more, visit ActorsTheatreofSC.org and AllForLibertyTheMovie.com. Send your fully tax-deductible donation in any amount to help us tell Americans about this amazing hero! Please include on memo line: "John Laurens Hero" along with the address to which your Tax Confirmation Letter should be sent. Thank you in advance for your consideration and support.